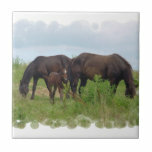 Grazing horse family in a field. 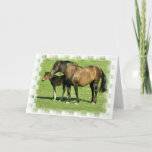 Horse photo design of horse family in a field. 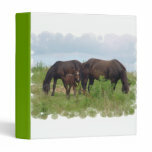 Mare and colt resting in a field for horse lovers. 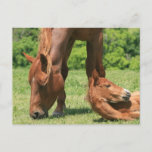 Horse mare and colt invitation. 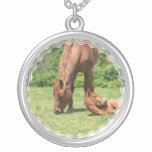 Sterling silver mare and colt necklace. 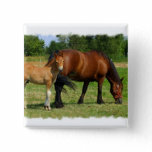 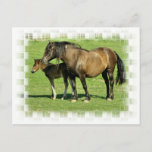 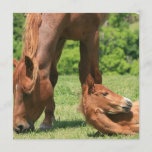 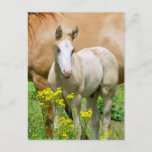 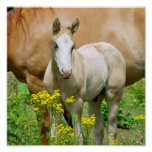 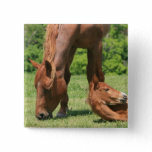 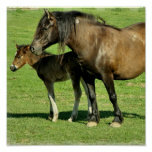 Mare and foal horse photo print. 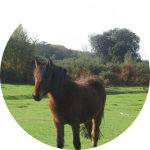 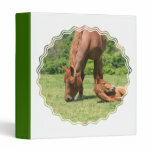 Grazing horse mare and foal binder. 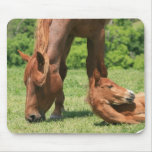 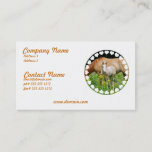 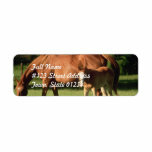 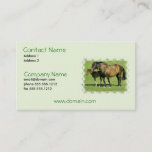 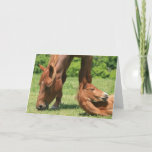 Mare and foal horse photo business card. 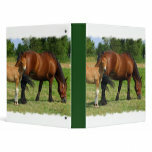 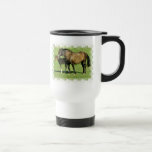 Equine horse art designs for horse lovers. 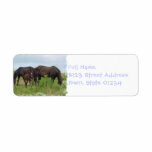 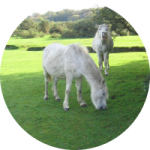 Horse family grazing return address mailing label.